Skipper Steve’s Seafari Summer ! ... everyone loves a good bit of alliteration ! 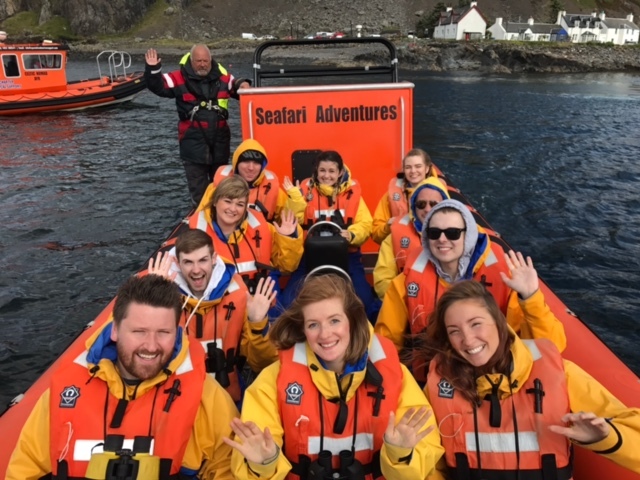 So, summer is over for another year but we've still got lots of wildlife out there and our popular Corryvreckan Wildlife Tours are still running every day. Steve on board Celtic Explorer with excited passengers. 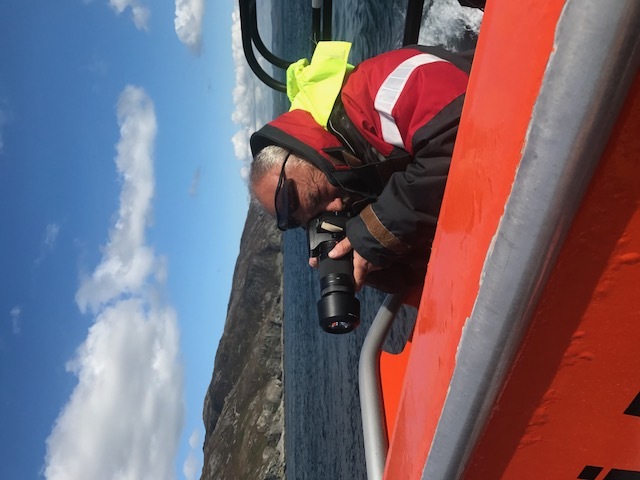 Seafari Skipper Steve has been sharing some of his favourite wildlife sightings of the season so far and it's been a busy one ! 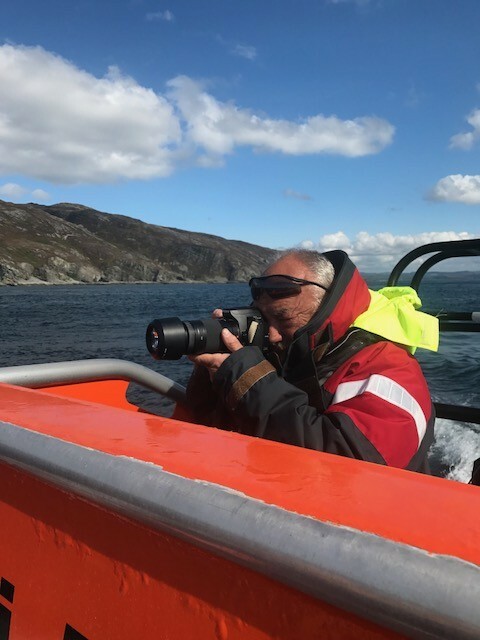 Steve has been driving Celtic Explorer for most of this season and his camera is never far away so when he gets the chance he simply points and clicks - acknowledging that he is far from being a professional photographer but out of the many thousands he has taken over the season - here are the highlights ! 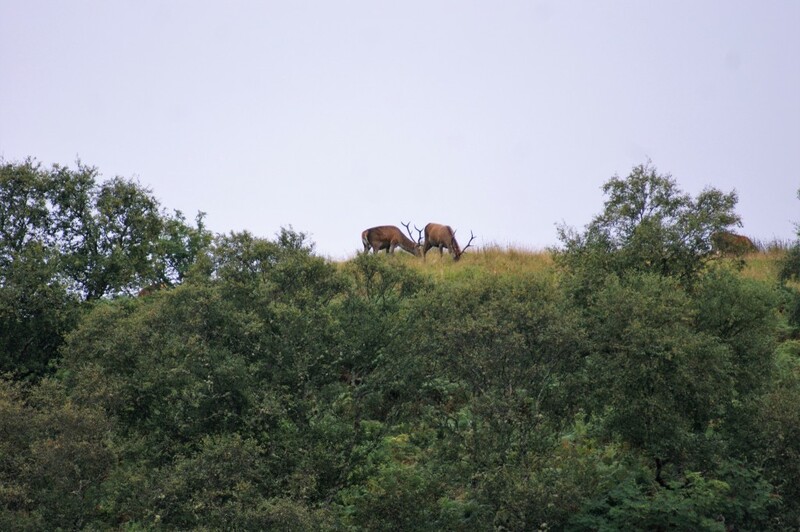 Red deer stags by Skipper Steve. The Red deer stags are looking particularly majestic at the moment getting ready for the rut in a couple of weeks time. 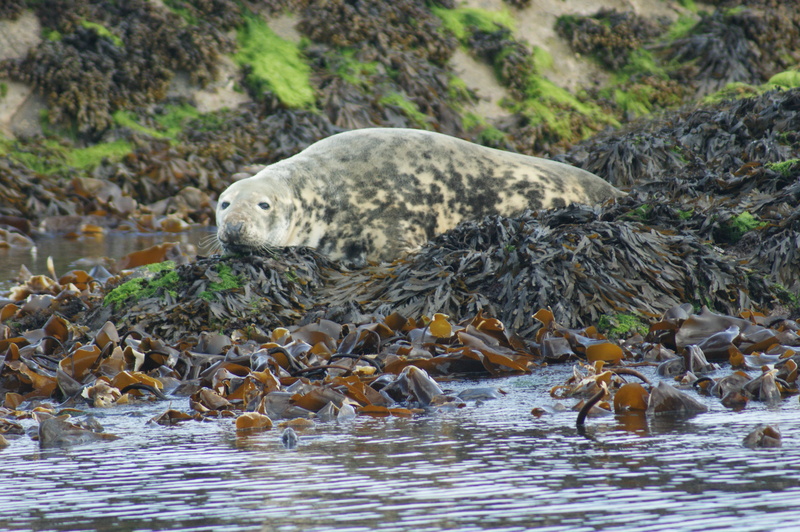 Grey seal by Skipper Steve. 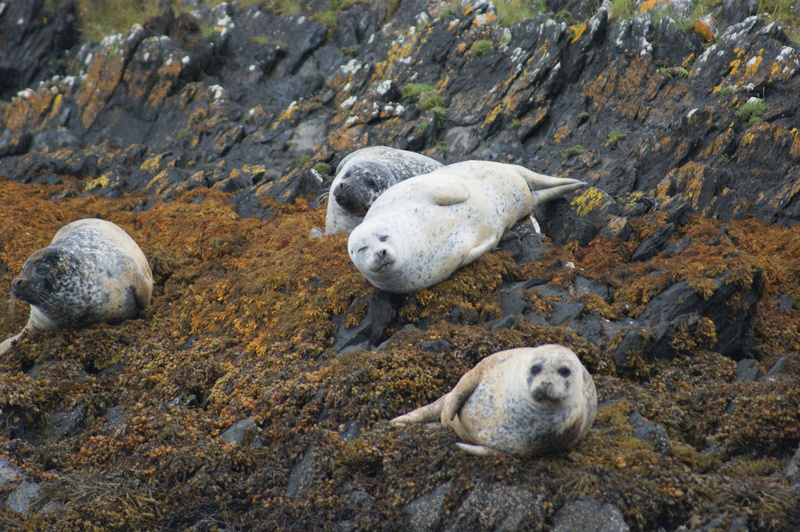 The female grey seals will soon be heading out to Oronsay to give birth to their pups. Lion's mane jellyfish by Skipper Steve. 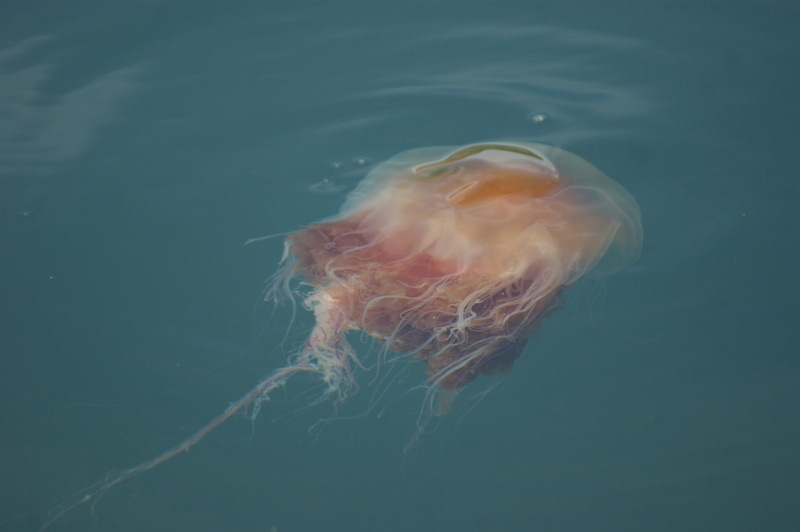 Steve had an interesting encounter with a Lion's mane jellyfish earlier in the season whilst mooring the boat .... he assures us he didn't cry ..... much ! 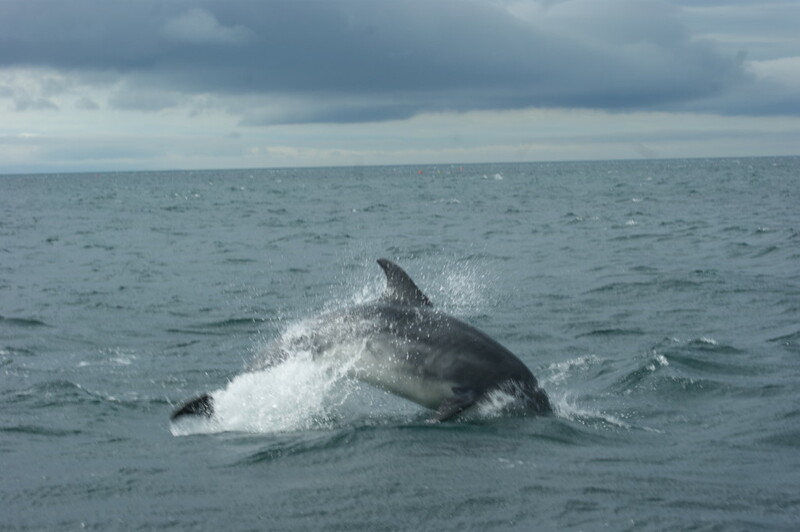 Bottlenose dolphin by Skipper Steve. Seeing dolphins is always a pleasure - we probably see them a few times a month but the experience is always unique and adds to the enjoyment of the trip. He has been doing this job for more than 16 years, asked if he ever gets tired of it ... his immediate response was "never, no two trips are ever the same so I can't get tired of it - even in bad weather and rain this is still a great job." Common Seal by Skipper Steve. Towards the end of the season we start to wonder who is watching who ?! 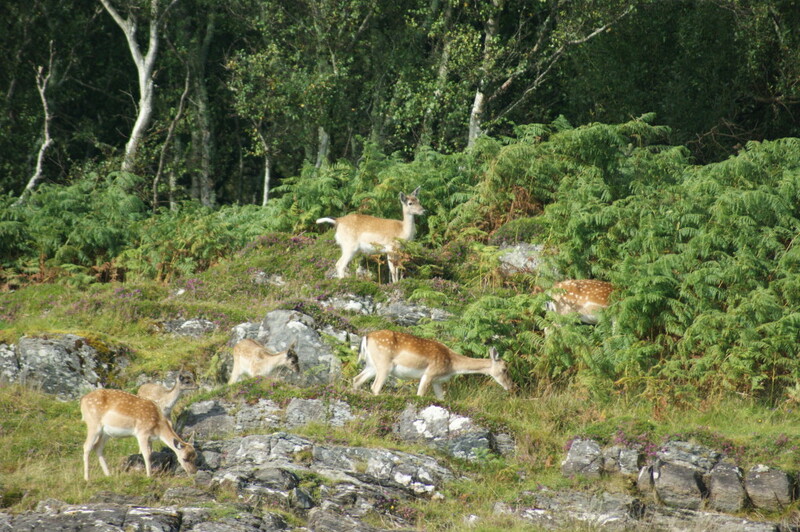 Fallow deer by Skipper Steve. Steve says that fallow deer produce the best tasting venison .... but we try to stop him from saying that when there are children on board and after we've just explained that these are "Bambi" deer ! 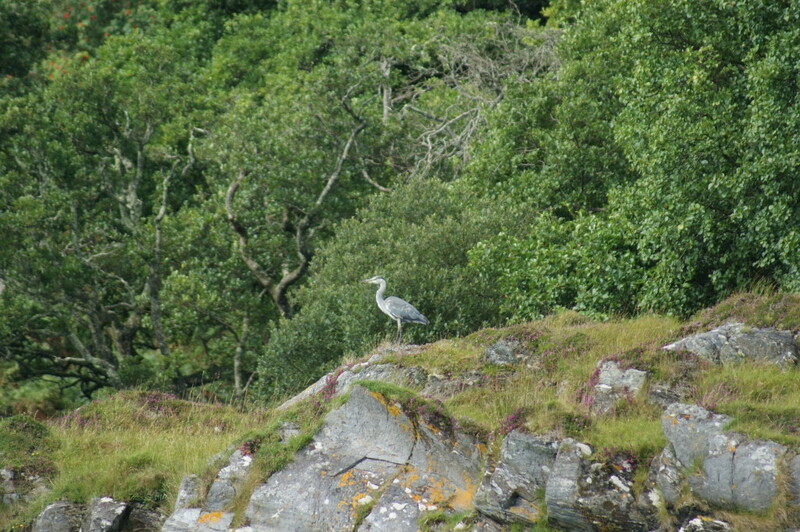 Grey Heron by Skipper Steve. Incredibly patient birds .... some may say "unlike Steve" ! 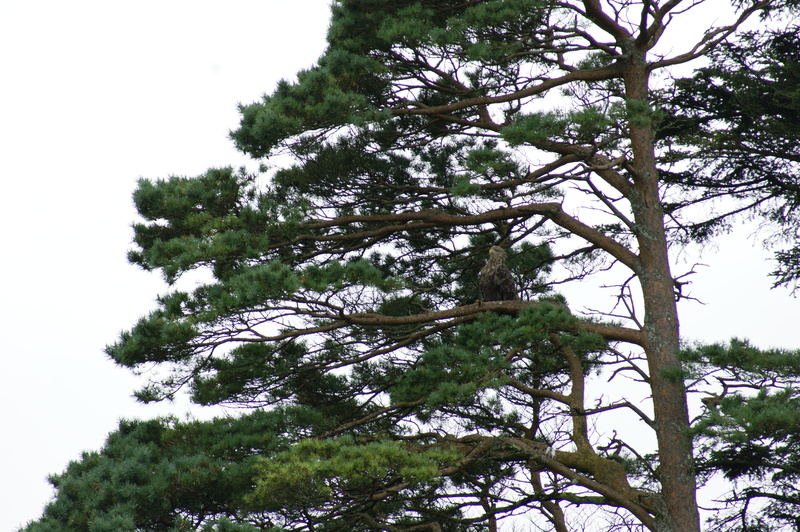 White-Tailed Sea Eagle by Skipper Steve. This was taken just after the chick had fledged - Steve thinks this is the mother finally getting a break from responsibility ! Curlew in flight by Skipper Steve. 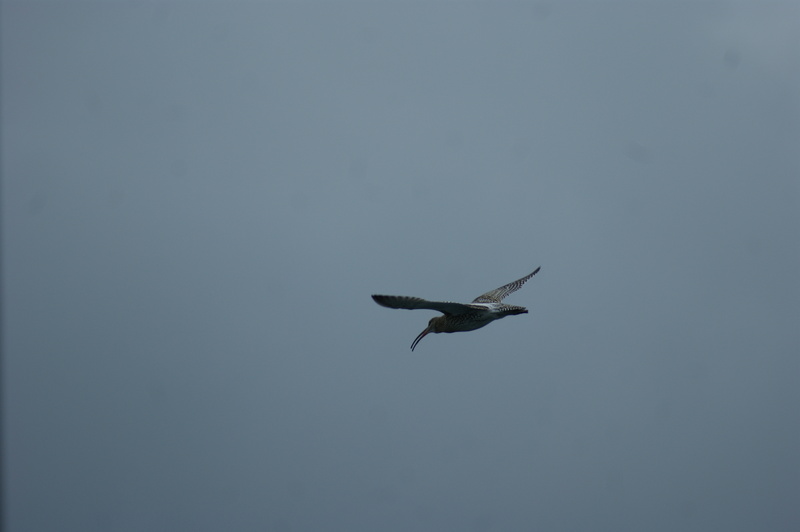 This photo is one of Steve's favourites - it's not very often that we see Curlew these days and can be difficult to catch in flight. His exact words were, "I'm chuffed with this one" ! Feral goat eating kelp by Skipper Steve. 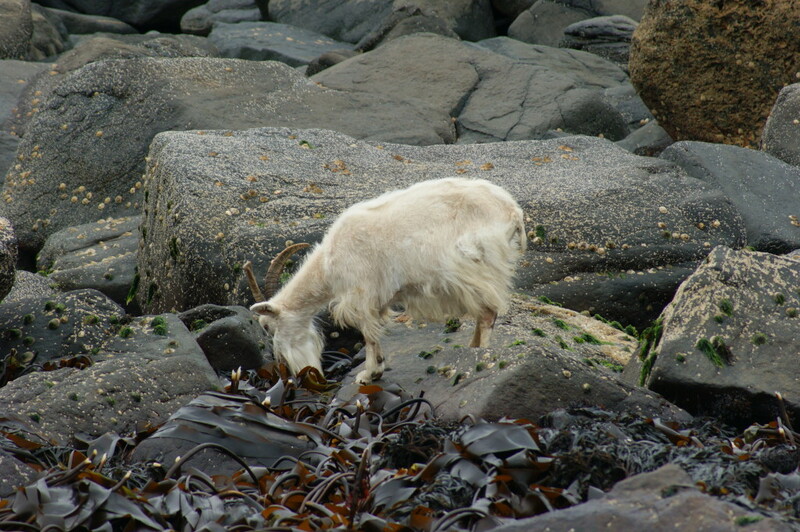 ..... and we always talk about goats eating seaweed and kelp on our tour and we finally got photographic evidence thanks to Steve ! Posted in Blog on September 4, 2017 by carolyn.